We develop nutritional products intended for all ages that hold healthy and supportive roles. Our products are made from 100% fermented foods that help increase bioavailability and improve nutrient absorption. We know that our specific fermentation process causes a reaction that creates several new molecules including: peptides, branched chain fatty acids, and thousands of other undiscovered molecules. To further explore our products, we have initiated a research campaign that will elucidate the health benefits and discover numerous pathways involved. Based in California, U.S.A., we develop nutritional products ranging from daily nutrition to supportive needs. 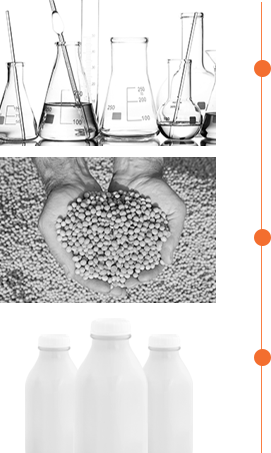 Our company specializes in research & development of fermented nutritional products. Our expertise in the field of fermentation and biotechnology allows us to invent new styles and different methods for improving nutritional value from raw food sources . rather driven by the desire to help those in need of a good nutritional support all around the world. Experience the joy of helping people - the greatest joy in the world. Join us-- together we can make the world a better place to live in. Started in a small laboratory, we explored by fermenting various natural food sources. We began with fermenting yams, sweet potatoes, rice, milk, and soy. During this time, we learned tremendously about fermentation. Most of what we know today about fermentation started here by exploring different food sources. We quickly learned that soy was of the best foods to ferment. It provided a great protein and amino acid profile without high cholesterol and animal fats. Other foods like rice were too low in protein to be considered a good source of nutritional value. 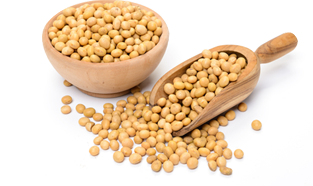 Since then, soybeans have become our main food source for developing our products. Our first successful large scale operation was conducted in 1985 releasing our unflavored original fermented soy drink- "Q-CAN®". After its successful release, we have released other fermented soy products. Today, we continue to develop new products.